Whales are warm-blooded marine mammals. They produce and regulate their own heat in their body. They breathe through their lungs with the help of blowholes. Like land mammals, female whales give birth to young whales and nurse them on milk until they can feed for themselves. Different from land mammals, they do not have bones to support their dorsal fins. Whales also do not have skin glands, tear glands and outward opening ears. Similar to other mammals, whales have four chambers in their heart. Their heart rate differs between species. 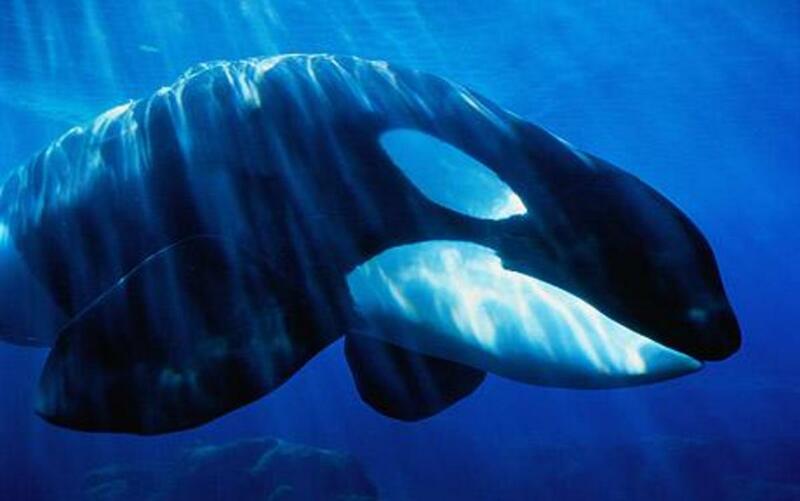 Larger whales usually have slower heart rate than smaller ones, averaging around 10-30 beats per minute. They lower their heart rates when diving into deep waters so as to prevent excess loss of oxygen. 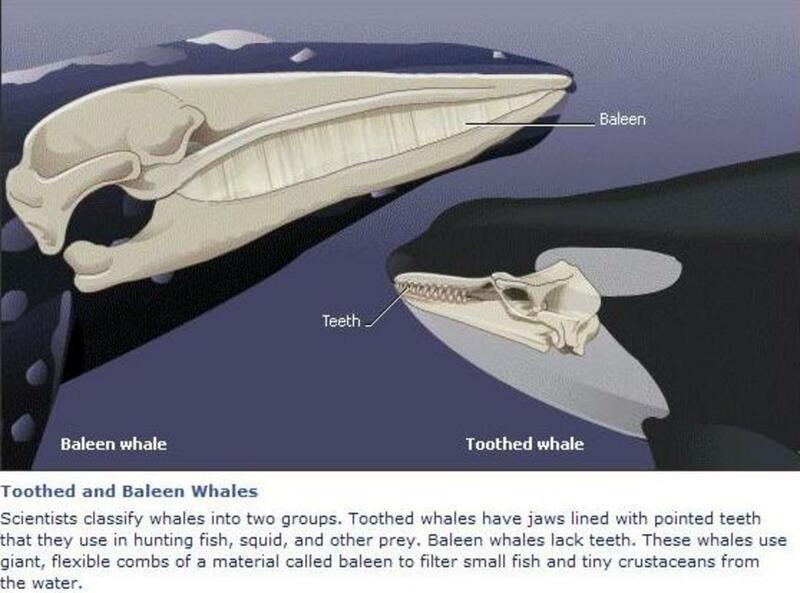 There are two types of whales – Toothed Whales and Baleen Whales. Baleen whales are usually larger in size than toothed whales. Baleen whales sieve food from water. They possess stiff and flexible sieve-like material (called baleen), that hang from their jaws to filter food from the water. Its edge is lined with hairy plates, use for separating plankton and krill from the water. Despite its enormous size, Baleen whales feed on tiny creatures such as krill, plankton and different types of fish in vast quantities. Humpback whales are the most impressive Baleen whales, known for their beautiful and haunting songs they produce. They can dive as long as 30 minutes. They get their name from their action to arch their back out of the water in preparation for a dive. Blue whales are huge Baleen whales that have two blowholes and a thick layer of blubber. They are the largest and loudest animal on earth. The female blue whales are larger than the males. 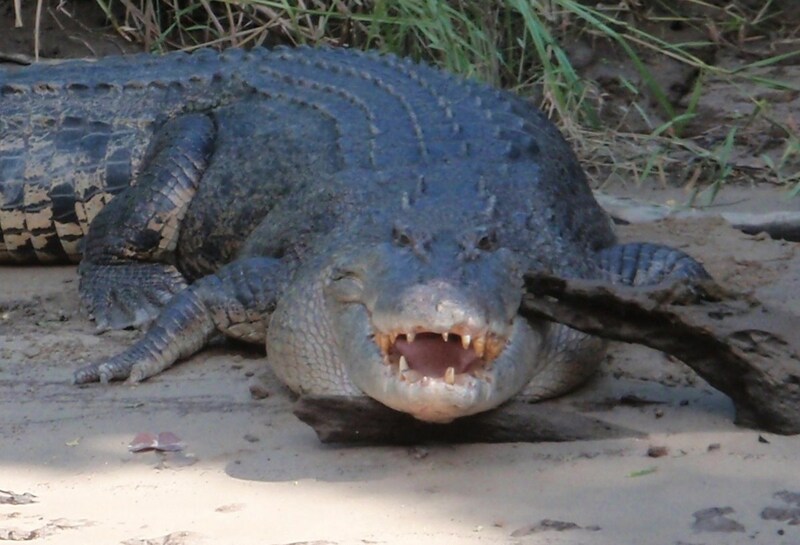 On average, they grow to a length of 25m (80 ft) and weight about 109 tonnes (120 tons). The largest blue whale ever measured was 29m (94ft) in length and weighed 158 tonnes (174 tons). Blue whales calls are extremely loud and can reach 188 decibels, compared to humans which can only manage about 70 decibels. Toothed whales have teeth to catch their food. Some toothed whales have as many as 250 teeth. 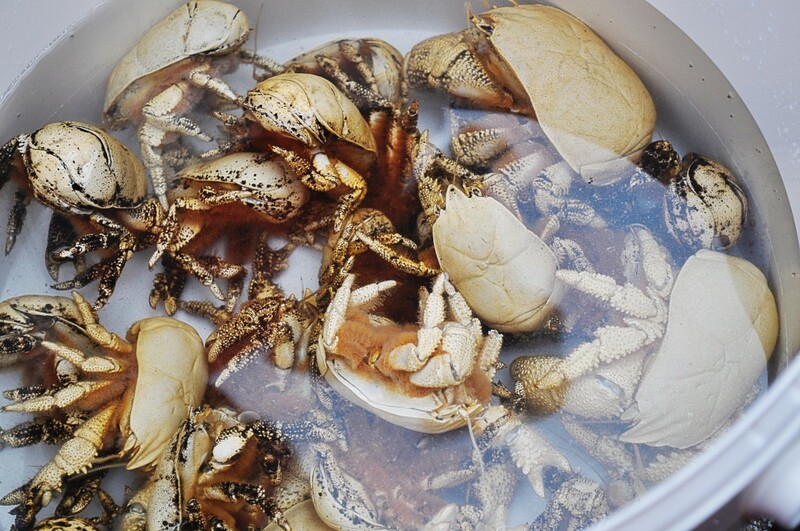 They feed on squid, fish and marine mammals. Sperm whales are the largest among all toothed whales, with length 17-20 m (50-60 ft) and weight 36-45 tonnes (40-50 tons). They are protected by a covering of spermaceti oil produced by an organ located in their head. Sperm whales are often found logging where they lie still on the surface with their tail hanging down. 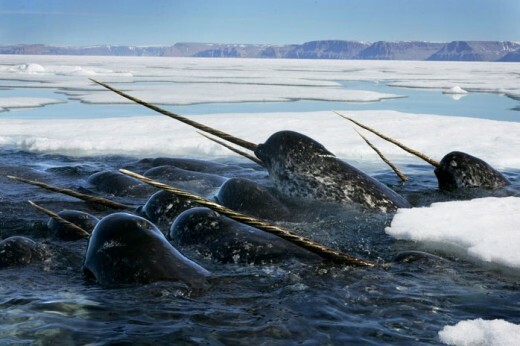 Other interesting toothed whales are Narwhals, best known for its single long tooth possessed by the males. Male narwhals have two teeth in their upper jaw. The left tooth grows extraordinarily long; it can grow up to 3m (10 ft) in length, and is usually twisted and hollow inside. These whales are found in the icy Arctic region but are rarely seen, hence little is known about them. Do Whales Breathe Like Other Mammals ? 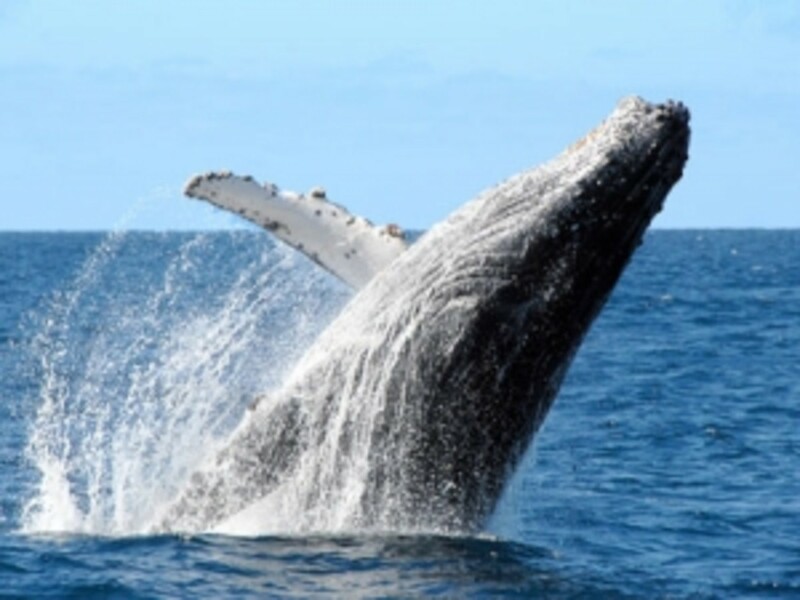 Whales have different respiratory system from land mammals. 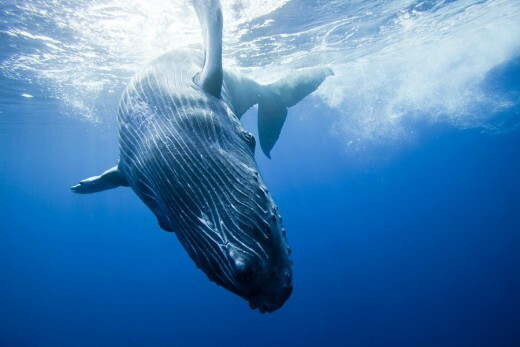 Breathing is not an involuntary action for whales, instead, they breathe at will. Yes, like all mammals, whales need sleep. However, they cannot reach a deep sleep as they must keep moving at all times to prevent themselves from sinking to the bottom of the sea. Despite their inability to sleep deeply, whales require 8 hours of sleep daily. They let only one part of the brain sleep while keeping the other part awake. Some toothed whales sleep in large groups, where one member stays awake to remind the others to breathe in their sleep. Why Do Whales have Blubber ? Does Whale Have Hair Or Fur ? Blubber is a thick layer of fat found under the whale’s skin. It is the most effective method to protect the whales against cold. It runs across the entire whale’s body except for their flippers and flukes. The blubber acts as an effective insulator layer, preventing heat from escaping, hence conserving heat. No, whales do not have hair or fur, unlike other sea mammals such as sea otters. Blubber is better at conserving heat than fur. Fur traps heat by holding pocket of air, however when brought under pressure, these pockets of air can be released. On the other hand, blubber is able to retain its level of heat insulation under pressure. Why Do Whales Sing ? Whales sing to communicate with other whales. They also use sound for echolocation and navigation, helping them to detect the depth of water and the shape and size of an obstacle. Toothed whales produce more complex sound than Baleen whales. They produce high- frequency clicks and whistles through a narrow passage in their head known as the phonic lips. Air passing through these phonic lips causes the tissues to vibrate, producing a sound. 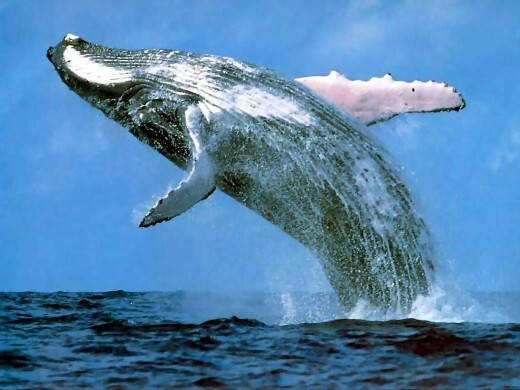 Most whales have two sets of phonic lips that can produce two different sounds. Unlike Toothed whales, Baleen whales do not have phonic lips. They use larynx instead, quite similar to humans’ but different mechanism is employed. It is still not exactly known how sound are produced by them; they probably recycle air within their bodies to produce sound. Whaling, where the whales are hunted for their meat, baleen plates, blubber and oil have been practised for centuries. During the 19th and 20th centuries, extensively practised whaling activities have greatly depleted the number of whales in the world. Therefore, whaling is now banned in several countries so as to protect their numbers. 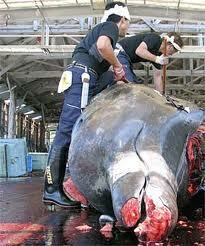 However, countries like Japan, Iceland and Norway still allow whaling despite international condemnation. Global warming and climate change have also post threat to whales’ survival. The warming of the waters is killing krill – the main source of food for many whales. Seismic testing used to find gas and oil is also harmful to the whales as it affects their hearing and echolocation abilities. 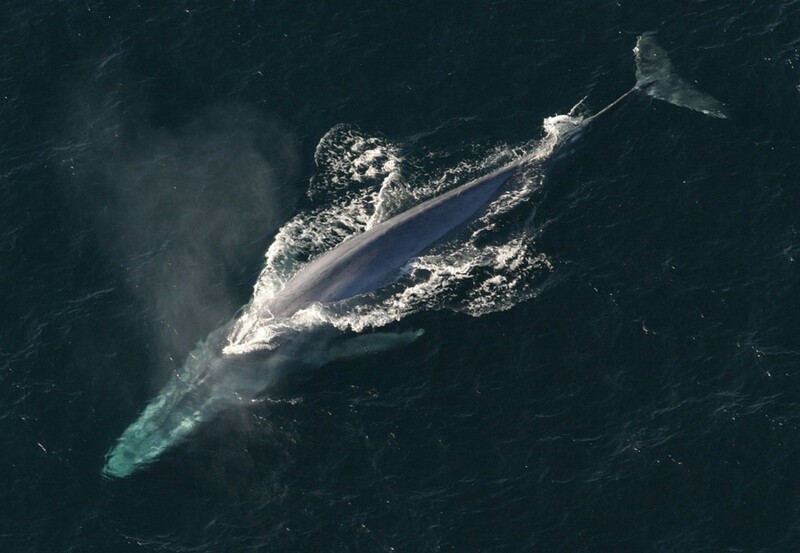 Blue whales are the largest animal in the world. They can grow to a length equivalent to the height of a 9-storey tall building. 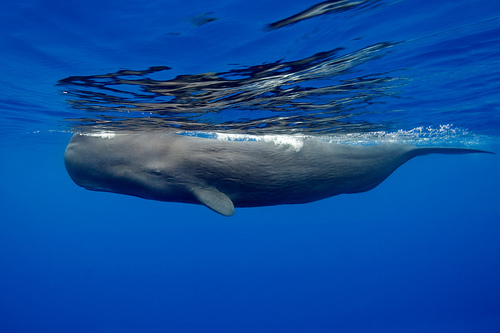 Dwarf Sperm whales are the smallest whales of all. Adults measure around 2.6m (8.5 ft) in length. Shortfin Pilot Whales are the fastest swimming whales. They can reach a speed of 48 km/h (30 mph). The Sperm Whales have the largest brain in the animal world. Grey whales migrate the longest distance, covering about 1,9312 km (12,000 miles) every year. Right whales have the longest baleen among all whales. There are so much about whales that a lot of us don't know. But the most important thing we need to learn is what they are endangered by and how to save them. Why would we want these magnificent creatures that have lived for billions of years before us to vanish? Thank you, gail641 for being first to comment. Nice to see you here. Whales are fascinating. Great hub. I always wondered how fish and whales sleep. They have to keep moving for sure. It's good to know how whales sleep-real interesting.